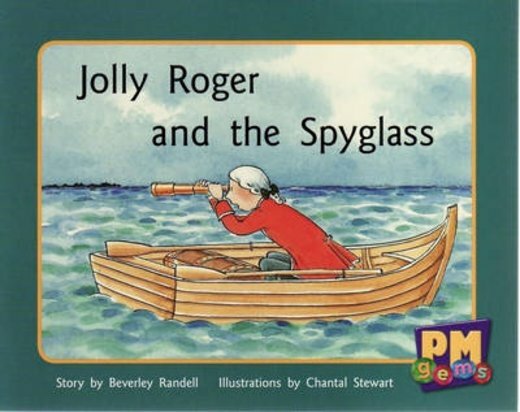 Jolly Roger has had his big ship and his treasure taken away by the bad pirates, but luckily they did not take his spy glass. Once he was on the little boat they left him. He sees some big rocks up ahead with the spy glass. Can Jolly Roger save the bad pirates?